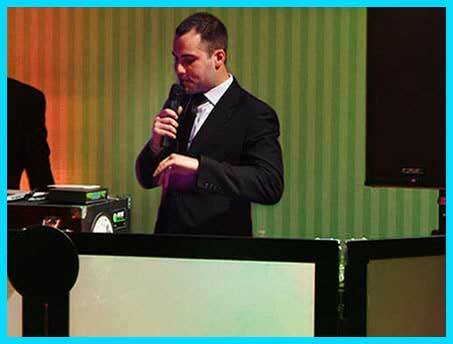 NOVA DJ serves Sydney and now Adelaide, for many types of corporate events. 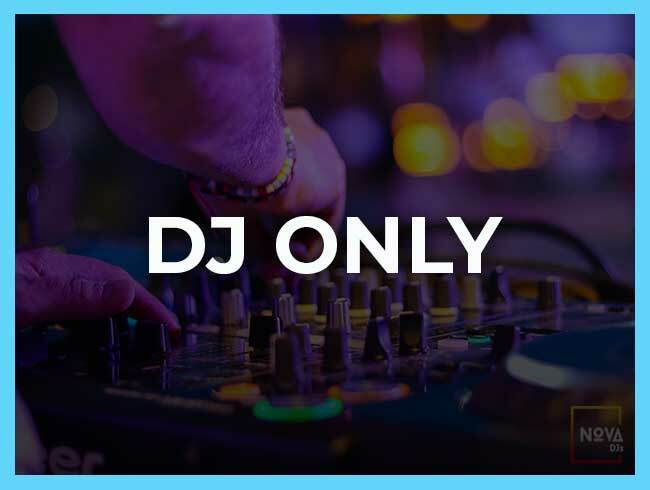 Our DJs have a lot of experience to play for End-of-year Party, Awards Night, Seminars and Conferences, Team-Building Events, Product Launch Events and much more. 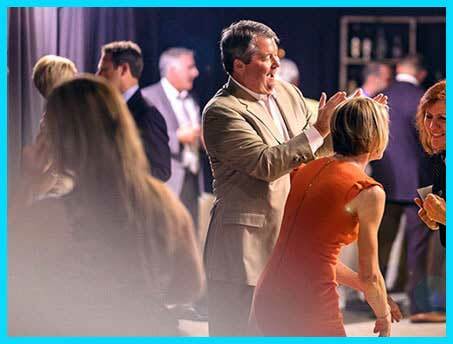 Despite the sort of your corporate occasion, we have a DJ to suit your need! With all the technological gear we use, our music library is incredibly vast. We carry a wide assortment from the glorious 50’s to the most recent Top 40 and everything within! Songs for background music, playlists for dance, tracks to play in between speeches and so on. You can send us a playlist with as many or as little songs you would you like us to play, or to give us a notion of what you want us to play, and we will be pleased to take it. You can also submit your songs via USB Drive or Cloud. Each of our DJs is a proficient accomplished with at least 5-year- experience, some, more than a decade! That is all to certify you will get the right-fit music for your occasion. Some of our DJs work solely for NOVA DJs events, and some others play regularly at Bars, Pubs, Cafes and other activities. 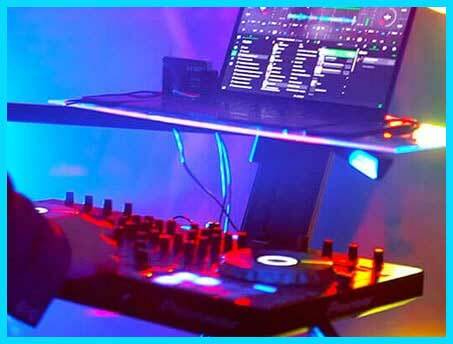 Each customer will find a perfect match with NOVA DJs. 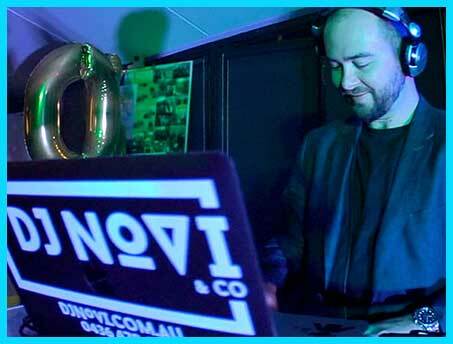 Every month, the Disk Jockeys from NOVA DJs are chosen by Australia’s top companies to take part in their events. significant amount to reward. We are a client-oriented business. 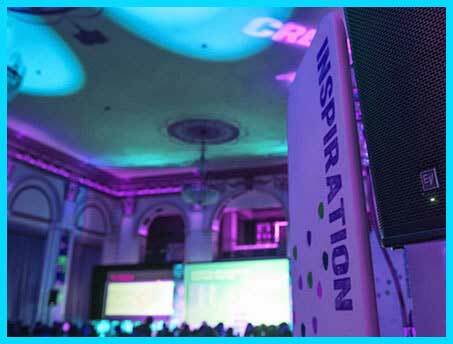 Our expert DJs are the best in the field to guarantee that you get the best when it makes the most difference. We prepare ourselves to play the right music for your event. 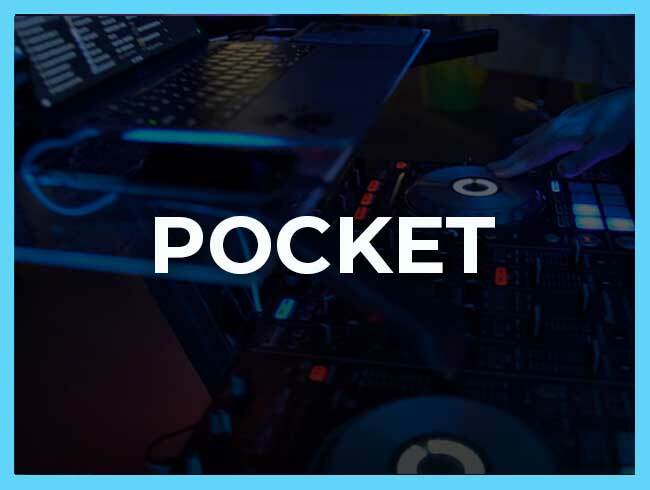 DJ hire Cost is very small when compared to the cost of everything else, however, the music is something people will remember most! 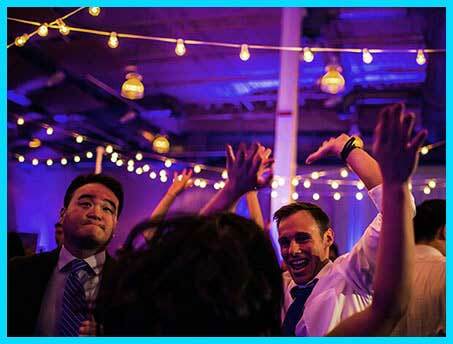 NOVA DJs has affordable DJ packages with excellent quality to serve all your wishes. 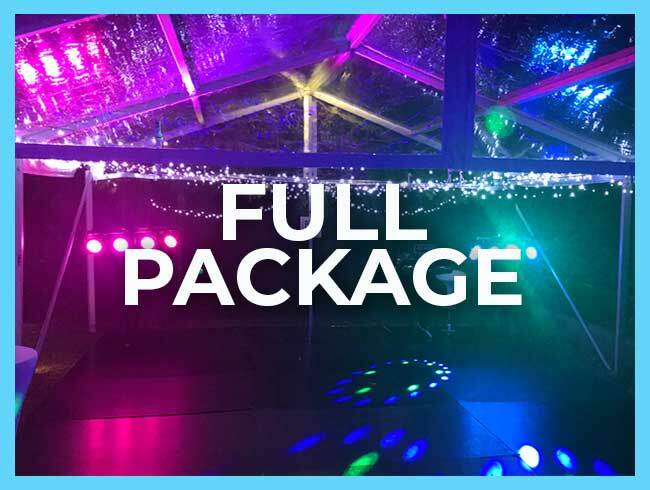 DJ prices will rely upon the bundle that you require for your occasion. 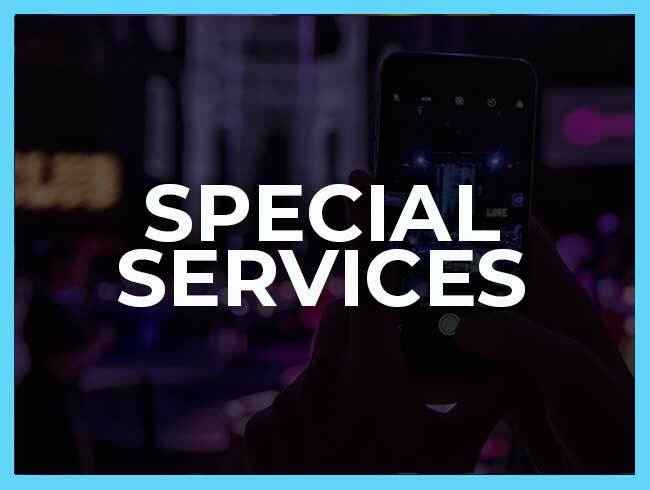 We have various packages available and can likewise make a custom package to suit your requirements. Our rates are very competitive. In case during the event you noticed you need the DJ Entertainment to continue for longer, this can also be adjusted. Kindly tell us, and we'll do our best to extend the event at a reasonable fee.